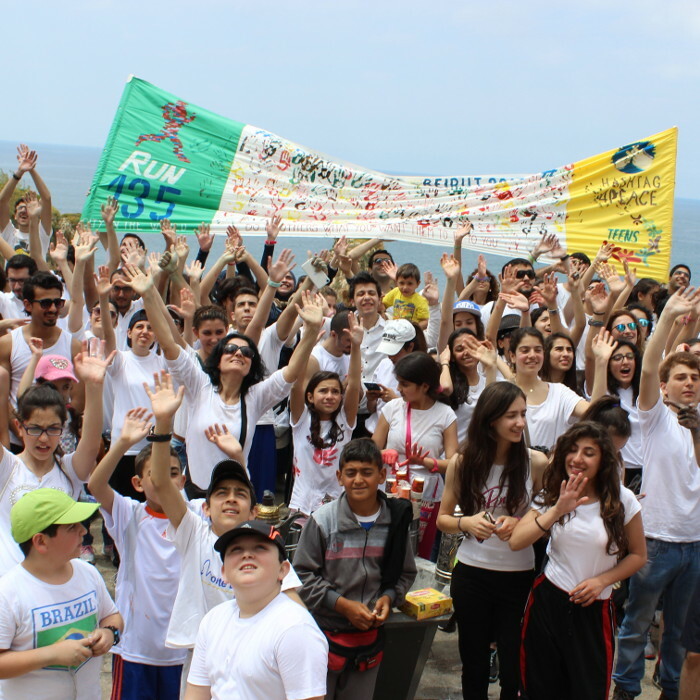 We are the Teens for Unity of the Focolare Movement and we are present in 182 countries. We are Christians but we also belong to other religions, and cultures that do not profess a religious creed. We are united by one goal: to make universal brotherhood a reality by involving many other teenagers in the world in this project. Only love can change the world. We want the Golden Rule to become a reality among all the people in the world. Beginning with our cities and the environments in which we live, we try in every way to break down barriers and divisions with the certainty that a united world will become a reality among all people in the world.